At the end of 2017 and into this year, we’ve been hearing a lot about Bitcoin, a popular cryptocurrency. Although Bitcoin has been around for nearly 10 years, it has been gaining publicity lately because of its extreme rise. But is Bitcoin really a smart investment? Let’s talk a bit about what Bitcoin is, some things you need to know about the currency. 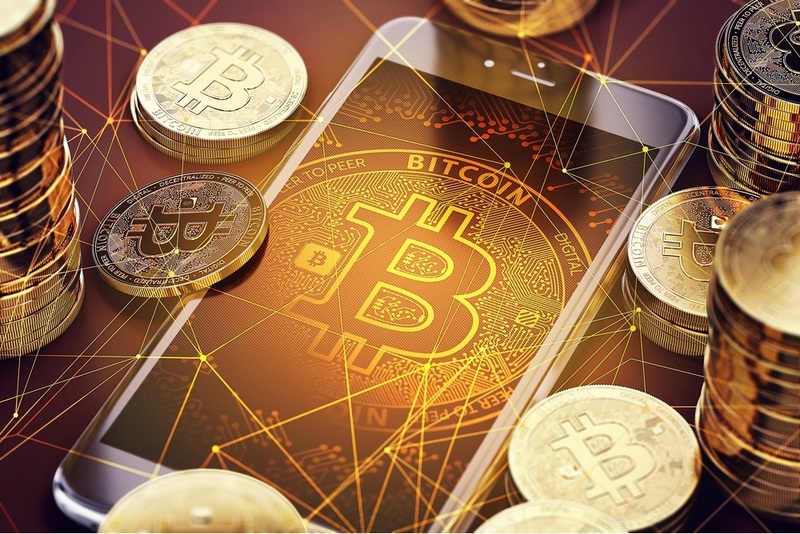 Bitcoin is a cryptocurrency, meaning that encryption techniques are used to regulate the generation of units of currency and verify the transfer of funds, operating independently of a central bank. Because there are no middle men or banks, Bitcoin can be used to buy merchandise anonymously and cheaply because the currency isn’t tied to any courts or regulations. Bitcoins are mined using the computer. First, transactions are added to the public ledger, or block chain. Then, recent transactions are compiled into blocks and miners try to solve a computationally difficult puzzle. The first person to solve the puzzle gets to place the next block on the block chain and claim the rewards. Like real life investments, there is only a limited amount of Bitcoin to be mined. Bitcoin can be bought on exchanges such as the Bitcoin Exchange. You can buy, sell, or trade Bitcoin on these exchanges. Although it has become easier to buy, sell, and trade Bitcoin, some people fear that security is still an issue. In 2016, a Bitcoin exchange was hacked and tens of millions of coins were stolen. Bitcoins are also stored in the cloud or in your digital wallet, which also raises potential security concerns. Is Bitcoin a Smart Investment? Bitcoin has been seen as an investment because of its limited supply and demand. In 2016, Bitcoin dropped as low as $430 per coin, while in December of 2017 it soared to $17,000 for one coin. Because of this, people are wondering whether or not Bitcoin is a smart investment. First, it’s important to note that Bitcoin is not FDIC insured. It is also very volatile and experiences huge spikes and drops daily. It is a 24/7 currency, which means that you could potentially go to bed with your Bitcoin investment up and wake up with it crashed. High returns are possible due to the volatile nature of this cryptocurrency. Risk levels tend to be high, too, as there is no governing body overseeing the trading and valuation of Bitcoin. There is also little to back up the value of Bitcoin except for general consumer confidence and interest in the product. Anonymous investors will like the fact that, for the most part, you don’t have to associate yourself with your Bitcoin account - you can trade using a pseudonym. Liquidity can be a concern if you need cash quickly. While we can’t answer whether or not Bitcoin is right for you, we can help you understand the facts. Investing in Bitcoin is a risky investment, so it might be better suited for those that have a high risk tolerance or who have a long time to recoup losses. As Bitcoin is highly volatile and may prove to be an unreliable investment, investors should proceed with extreme caution. Compared to more traditional investments, it is much riskier and some questions still remain on its dependability and safety.